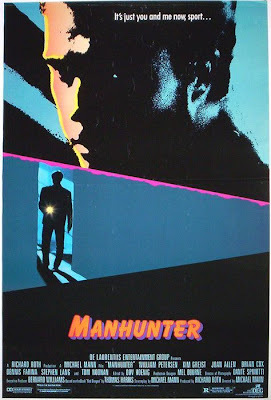 SECRETFORTS: Recent (re)Viewing: "Manhunter", 1986. 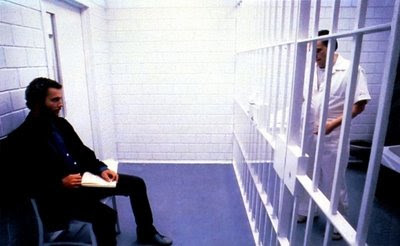 While home over Thanksgiving, and on the couch in food induced lethargy, I caught Michael Mann's "Manhunter". 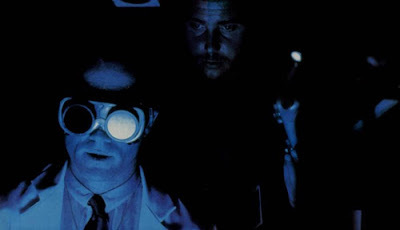 Although the 80's were a mostly cruel decade, nobody owned it harder than Mann and Petersen. 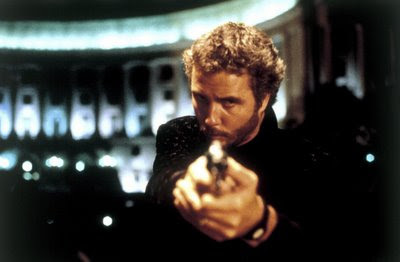 Miami Vice(of which I was obsessed with as a kid), Crime Story, Thief and this gem...Mann cinematically fashioned the look of the 80's into what I remember it to be. And Petersen...between this, To Live and Die in L.A. and, lest we forget, Amazing Grace and Chuck, he was the brooding and five o'clock shadowed face of the decade(reported to have turned down roles in both Platoon as well as the Henry Hill role in Goodfellas). 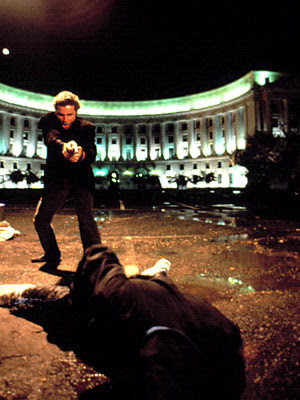 Over the upcoming holiday, dust off those old BETAMAX or VHS copies of these classics. 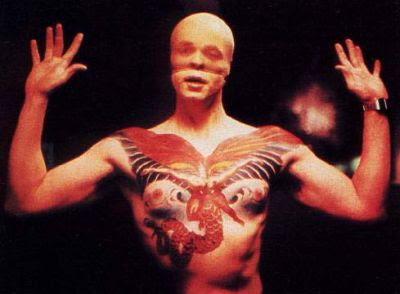 Manhunter is way superior to Red Dragon even if Ed Norton is the absolute man. Thomas Harris' books are equally as great. Brian Cox! The one, true Doctor. A wonderful film, every bit the 1980s, but in a good way. joan allen petting the tiger is burned into my brain. more vids on Mann's style can be found at that site as well. Just released Blue Ray is out and it's beautiful.